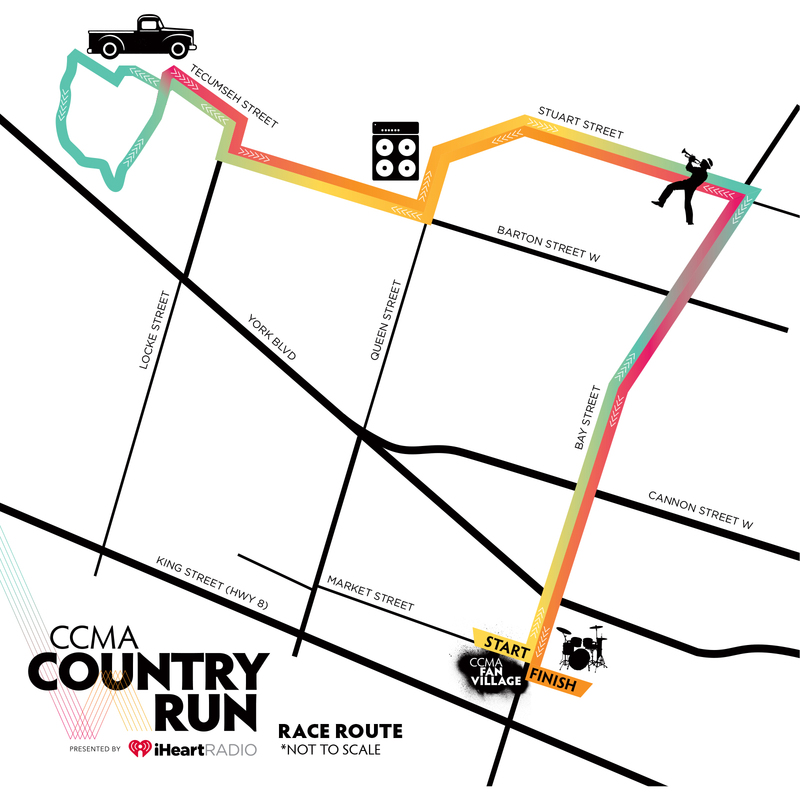 Come out to see your fave country artists performing or running along this fun route! 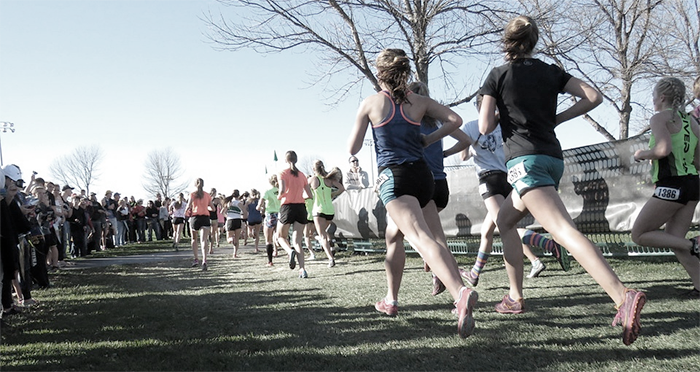 This will be a fun interactive 5k run. Join us for this inaugural event, featuring performances along the route, some of your favourite country artists participating, and a pancake breakfast waiting for you at the finish line.